Allegedly on Valentine's day in February 2009 there was a recording of Jeremy on Radio 4 . 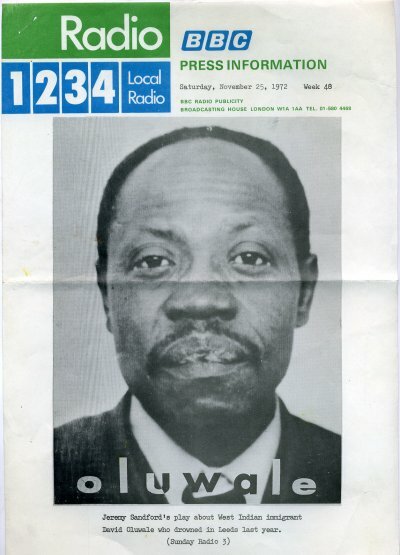 Smiling David is a radio play which Jeremy wrote about David Oluwale who was pissed about by the system in a disgraceful and notorious case in Leeds. And Caz Phillips is writing something as well, rumour has it... [g] I helped Jeremy edit Spirit of the Gypsies here in Cardiff. It's July and I've only just heard the terrible news. I'm deeply shocked, I loved working with him, his zest for life was inspiring. Have fun Jeremy wherever you are now. Yes - that's mum - I don't recognise the others. What lovely pictures of Dad you've got there. I spotted a 'typo' I think - Romano Drom was the name of the paper, not Romano Dream. 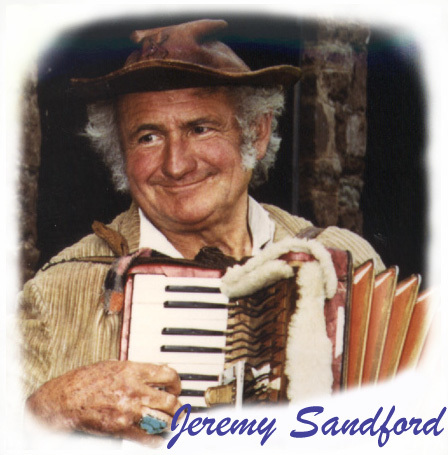 Also couldn't see his video 'Spirit of the Gypsies' mentioned in the bibliography, or his booklet on Lettice Sandford which I could find details of if you needed them. What a lovely tribute you've made. Jeremy Sandford grew up at Eye Manor, a historic house in Herefordshire. He lived most of his life in the Welsh border country. His fascination for our Romany Gypsy population was awakened by his grandmother Mary Carbery who herself travelled in a horse-drawn vardo and spoke Romany. He was educated at Eton and Oxford. His film Hotel de Luxe was the subject of a notorious attempted court injunction; his television play Cathy Come Home focused public attention on the plight of Britain's homeless, won many awards and played a part in the initiation of Shelter. Recently it was voted the most popular TV play ever transmitted. 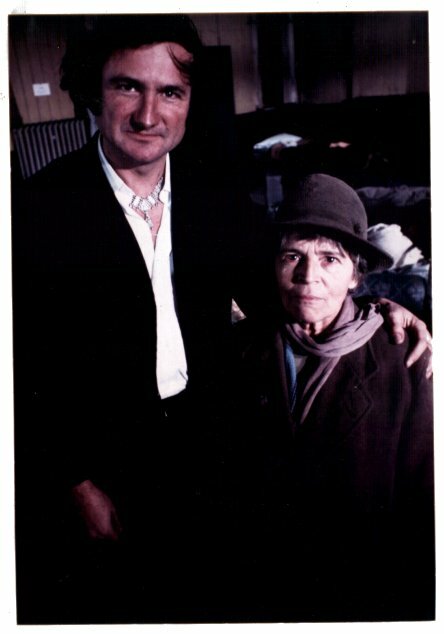 His Edna, the Inebriate Woman won four awards, including the Critics Award and the Writers Guild Best Play of the Year. 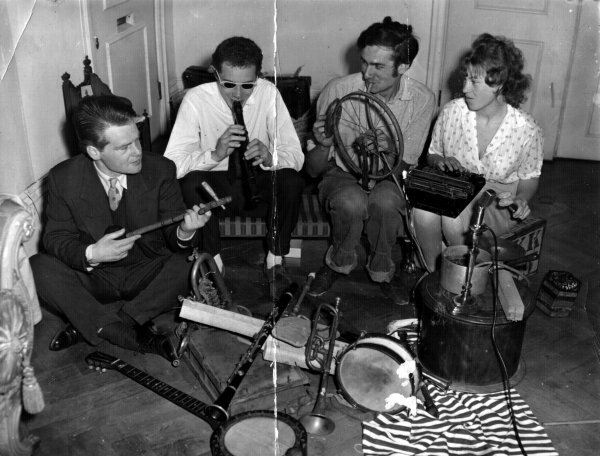 Since those early successes he has led a busy life as writer, musician, broadcaster and journalist. 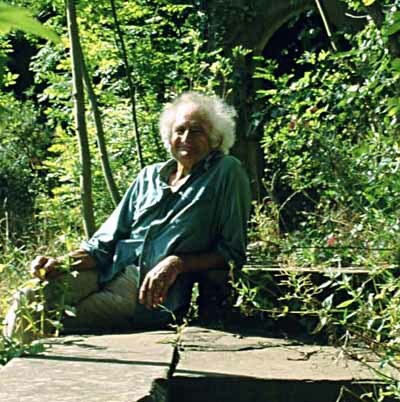 He wrote Synthetic Fun, Down and Out in Britain, In Search of the Magic Mushroom, Tomorrow's People and Smiling David and was the editor of Romano Drom, a newspaper written by and for Britain's Gypsies. 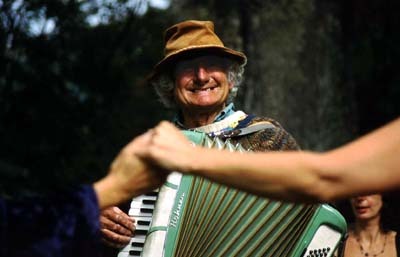 Influenced by the Findhorn Foundation and by Green and New Age philosophies, he hosts holistic educational courses at his home, Hatfield Court, in the Welsh border country, and works as a musician at the music and dance summer camps, such as Rainbow Circle, Rainbow 2000 and Dance Camp Wales. 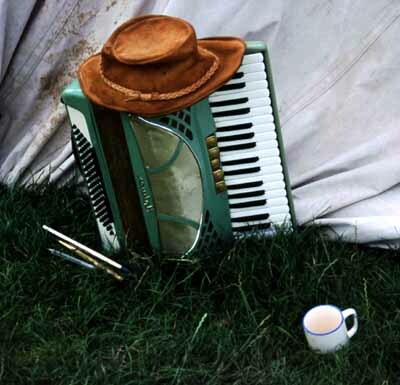 He has recently published 'Songs from the Roadside', a book and audio cassette celebrating contemporary Romany Gypsy songs and was the director of a film commissioned by the Gypsy Council, shot at the Stow-on-the-Wold Gypsy horse fair and in other locations, and celebrating traditional British Gypsy songs and music. 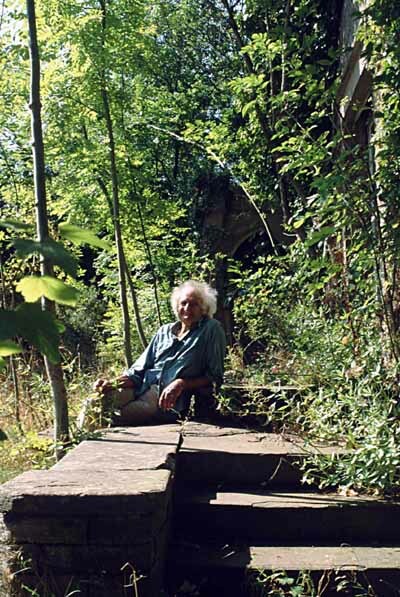 Jeremy died in May 2003. Cathy Come Home (Screenplay)ISBN 0714525162 London: BBC, 1966. Down and Out in Britain. London: Owen, 1971; Revised edition, London: New English Library, 1972. Edna and Cathy: Just One Huge Commercial. (Production Casebook No. 10), Theatre Quarterly (London), April-June 1973. Edna the Inebriate Woman. London: BBC 1971. Gypsies. London: Secker and Warburg, 1973. In Search of the Magic Mushroom London: Owen, 1972. Prostitutes. London: Secker and Warburg 1975; Revised edition, London: Abacus, 1977. Smiling David. London: Calder and Boyars, 1974. Synthetic Fun, with Roger Law. Harmondsworth: Penguin, 1967. 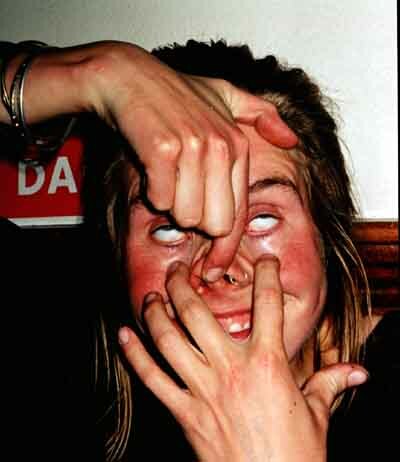 Tomorrow's People. London and New York: Jerome, 1974. Virgin of the Clearways. London: Boyars, 1978. Jeremy Sandford died at home in his sleep last night. and several other books and plays. 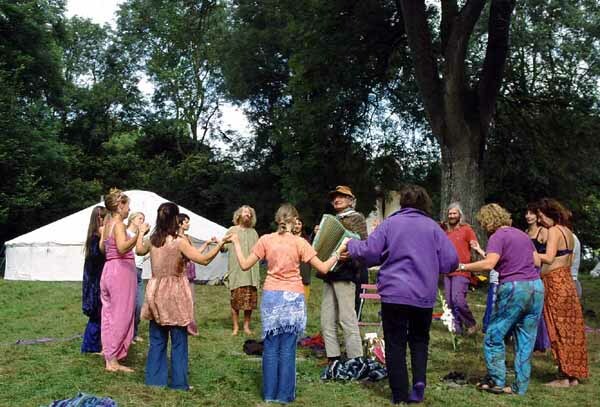 at  our Rainbow Circle Camps. but was recovering well, tenaciously. 'I think I'll have a rest now'. My head will always sing when I think of you! you were part of that happiness. `'s Essay on Modern Gardens Jeremy? of you and your generous spirit. You have touched the hearts of so many. Its an honour to have known you. now be in perfect tune! shared with and danced to your ?? my ears and I see you across the fields and ?? hedges. Much love and rainbows,  ??? You were a wonderful ?? and had many lives with. "cos you kept talking to me about life, love and happiness..."
Hoping you have found the peace we know you are close to. Thankyou for your pure love and fun. We shall meet before long! So we are blessed to have known you. but we will miss u loads. Take off that tight shoe! Where shall we put Dice George? I love your big bear hugs! because you knew that these people are the ones that truly live life. Now it is daytime and your wake goes on even when it is over. and Sean, Tim Abbott, lots of people's recollections of Jeremy and Philippa at that camp. With love and good memories from Carole, Joel, Laura, and now Laurence. and he agreed as long as he didn't have to do anything but lend his name. Let the children play in safety. Holy water flows through the land. A Piece of kind, an open hand. A moments silence through stormy weather. Thank you for being a lovely man. @ the Bromyard folk festival. As step I we ma cromach through the glen! Great happiness to you in your new life. this is how I remember Jeremy! a home full of history. meeting you three years ago mending your car. my dearest old friends. The world will be a sadder place without him. This is difficult but here goes. Never a dull moment spent in your company. Music scores upon a stand that glowed in the firelight. It was a solace to the soul. The black mountains looming near. Your beetle car hitting the dust and headlights shining down the long drive. My son and Jeremy playing bat and ball. Talking about learning to swim. fayres, festivals, Rougham Tree Fayres. nights, outside fires burning bright. acting and singing your own music played. This illustrated screenplay, published simultaneously with Edna The inebriate Woman. another of Jeremy Sandford's extremely successful dramatic statements on the homeless, is as relevant and powerful today as when it was first shown in 1966. 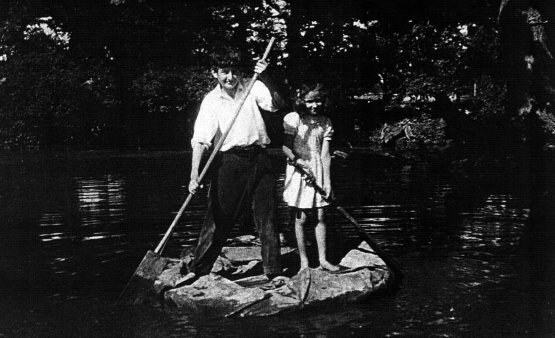 The story of Cathy, which played a part in the creation of Shelter, has had a marked influence on the attitudes of Britain's social workers. The film is today frequently used educationally in schools and social service organisations. The book is here presented with an essay by the author explaining some of the play's factual sources, as well as a note bringing the story up to date. 'The housing problem has been the subject of White Papers and Blue Books and investigations and enquiries...but never before apparently has the public been stirred as it was by the dramatisation of the problem with a sympathetic heroine in "Cathy Come Home".' The Guardian. 'The most important piece of dramatised documentary ever screened.' Frank Norman in The Sunday Times. 'Possibly the most successful TV play of all time.' James Thomas in �The Daily Express. 'It isn't surprising that the BBC switchboard was jammed with calls. Jeremy Sanford's play...was angry, humane, wholly authentic....He shows how Press and TV can bring about direct social action.' Observer. Cathy Come Home was awarded the Writers Guild Best Television Play, the ACTT Best TV Play of the Year, and the Italia Prize. 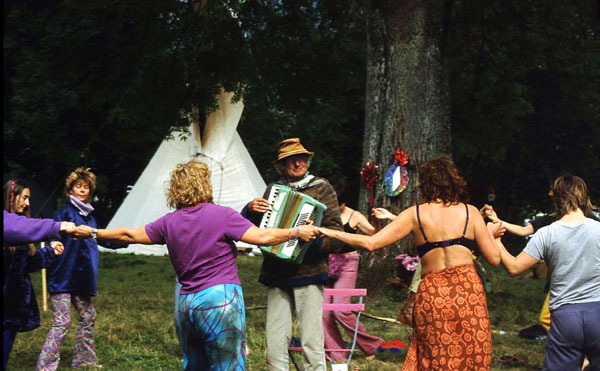 A revised edition of a classic works celebrating Gypsy lifestyle and culture, which for the first time gave British Gypsies the opportunity to address non Gypsies - Rokker to the Gorjios - in their own words. 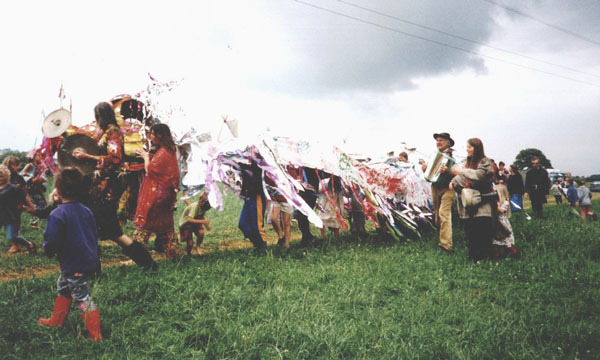 Jeremy Sandford, already well known as author of the television classic "Cathy Come Home", travelled the length and breadth of the country in the early seventies, gaining the trust of the Gypsies he interviewed and recording the stories of their lives, hopes, fears and aspirations. The book's vivid picture of a world which was rapidly changing is based on interviews with Gypsies living in trailer caravans, tents, on boats, in horse drawn caravans and in houses. Now reissued with a new introduction and a Foreword and Afterword by Charles Smith, Chairman of the Gypsy Council for Education Culture, Welfare and Civil Rights, it provides a vivid but disturbing picture of a way of life which was fast vanishing as Gypsies moved into council caravan sites and council housing estates. What would they think now if they were to look back at the past from the dawn of a new Millennium? It will give children a more realistic idea of Gypsies than what they pick up from gossip in the playground and headlines in local papers and make them more understanding of their worries and concerns and tolerant of persons from other cultures including the lonely Gypsy child - whose ancestors left India a thousand years ago - sitting at the next desk in their classroom. Lavishly illustrated with stunning period photographs, this book reveals a vanishing world but it is also a testament to the startling resilience of Romany culture and poses questions about what the future holds in store for the Gypsies. www.herts.ac.uk/UHPress/rokkcon.html Rokkering to the Gorjios: Compiled and edited by Jeremy Sandford. 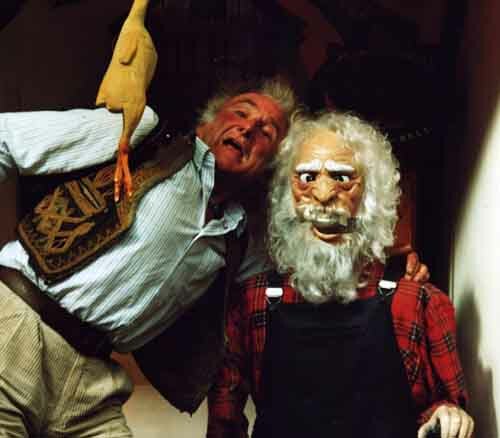 A play about gypsies, Till the End of the Plums, was to complete a trilogy about the homeless but was never produced. www.univ-tours.fr/capaganglais/Cathycomehome.htm Text Commentary of "Jeremy Sandford's �Cathy Come Home". Deena MARCHAIS (Dyall) and St�phanie HOUDINET. Univerit� Fran�ois Rabelais, Tours. 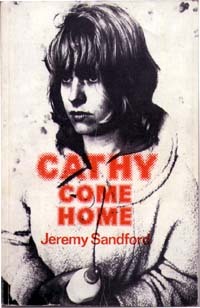 Cathy Come Home ~ Jeremy Sandford �7.95. # . www.lilliputpress.ie/authbook.html?auth=Sandford%2C%20Jeremy%2C%20Editor ... Author: Sandford, Jeremy, Editor. Mary Carbery's West Cork Journal, 1898-1901. For regular Lilliput news please enter your e-mail address.